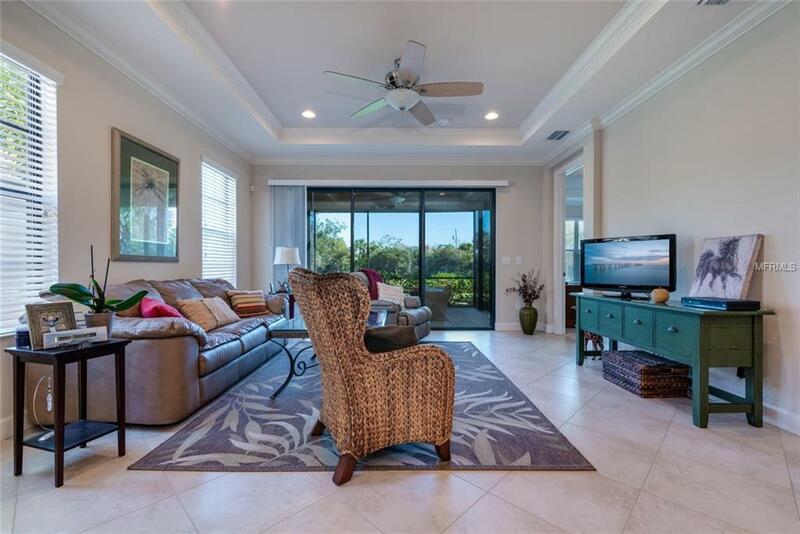 Resort style gated community 1 mile from fabulous Siesta Key and only a few feet from the pool and all the activities. You can't ask for a better location. This is a natural gas community! 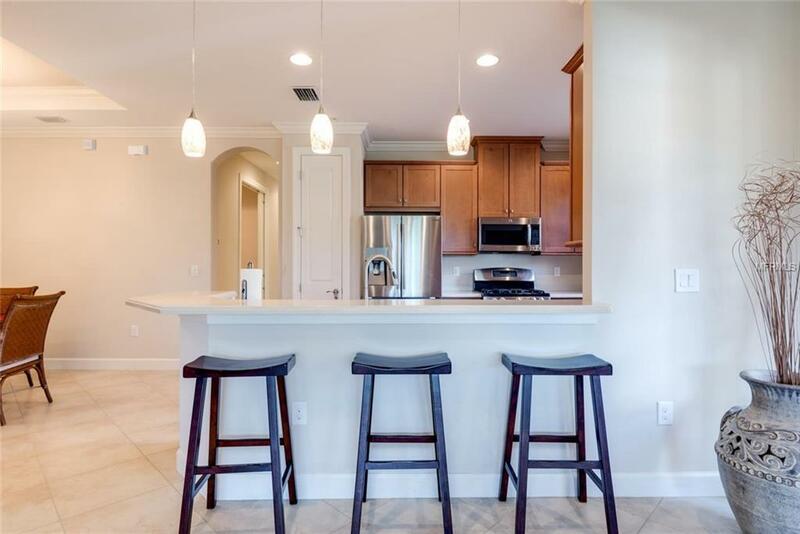 The amenities are world class, including a resort class pool and spa, tennis, bocce ball, fabulous club house, state of the art fitness center, and there is even a dog park. The owners are allowed three pets. This friendly community offers many social activities where you can make new friends. 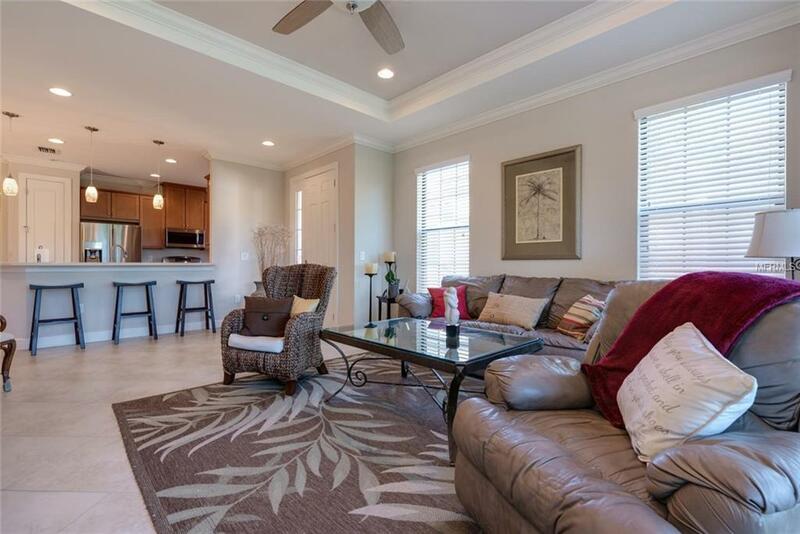 This community is close to shopping, dining and beaches. 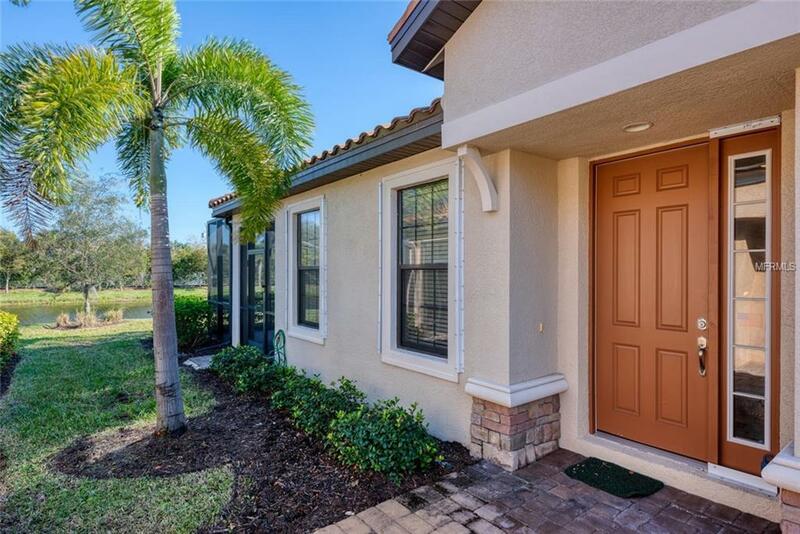 This villa is beautiful with upgraded cabinets in the kitchen, tray ceilings, bay windows in the master bedroom, and a great screened in lanai which overlooks a lake.